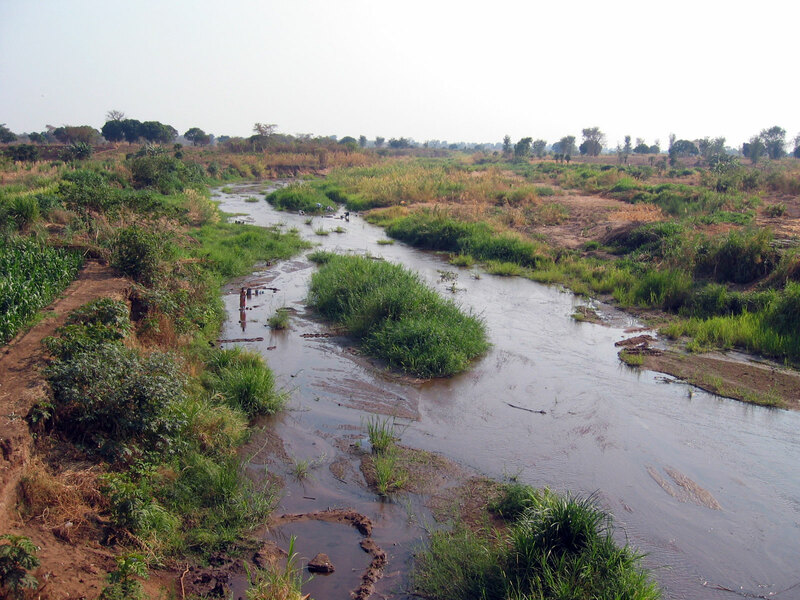 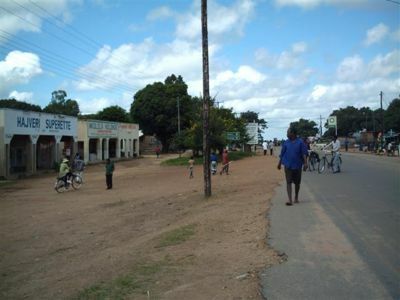 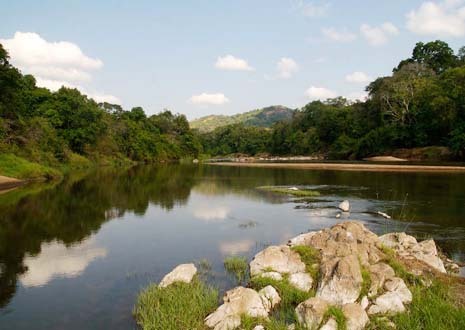 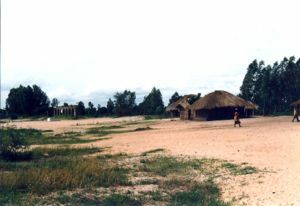 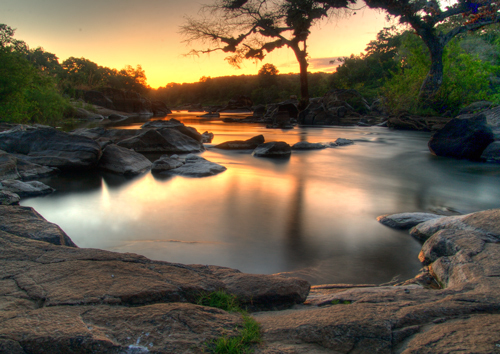 Nkhotakota is city of Malawi (Central Region). 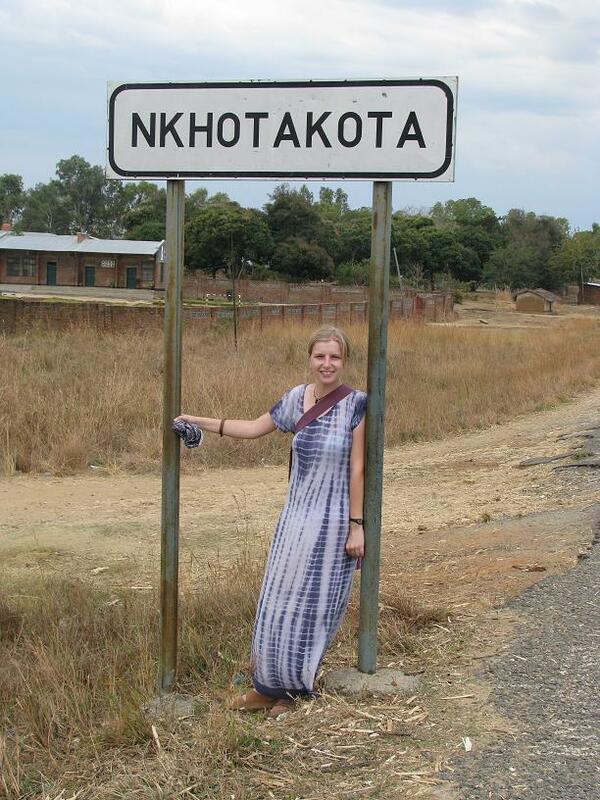 The population of Nkhotakota: 24,865 people. 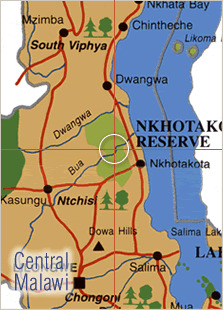 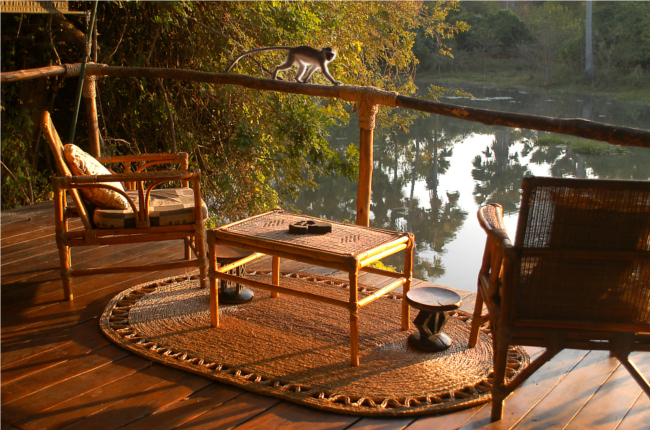 Geographic coordinates of Nkhotakota: -12.92493 x 34.29434.